Even though there is still no commercialization of all the new extended life battery technologies that have been presented over the past few years, there are problems other than degradation and short life spans. Buying the materials to produce batteries is becoming more difficult as global demand increases. Apple is now discussing the possibility of purchasing cobalt directly from miners instead of allowing third-party manufacturers to secure the necessary element. 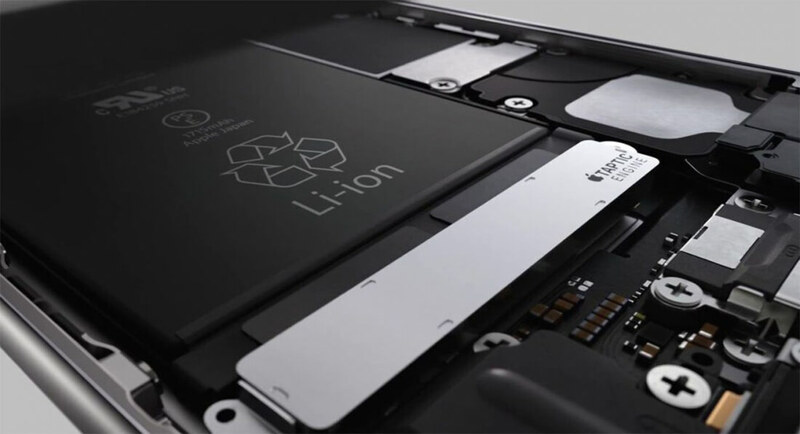 Each iPhone battery has an estimated 8 grams of refined cobalt. For comparison, an electric vehicle requires thousands of times more for proportionately more lithium batteries. Annual global cobalt was slightly over 50,000 tons in 2017. By 2025, an estimated 150,000 tons will be required, followed by a massive jump to over 300,000 tons by 2030. These drastic increases are attributable to increased production of electric vehicles. In order to produce the millions of batteries needed for the next generations of iPhones and iPads, Apple is looking to acquire a few thousand metric tons of cobalt annually for at least the next five years. Currently, around 25 percent of the annual cobalt production is used in mobile devices. Electric vehicle production may push towards a shortage in material due to the sheer increase in required volume. Cobalt is now on the market for over $80,000 per metric ton and has more than doubled in price since 2016. If the upward trend continues, it may not be just Apple that increases pricing on products containing lithium batteries. Further complicating matters, Apple and Samsung have both been put under scrutiny for procuring cobalt from mines where child labor was found to have been used. Both companies have since dropped a number of small-scale mines in the Congo to prevent backlash and have turned to other suppliers.